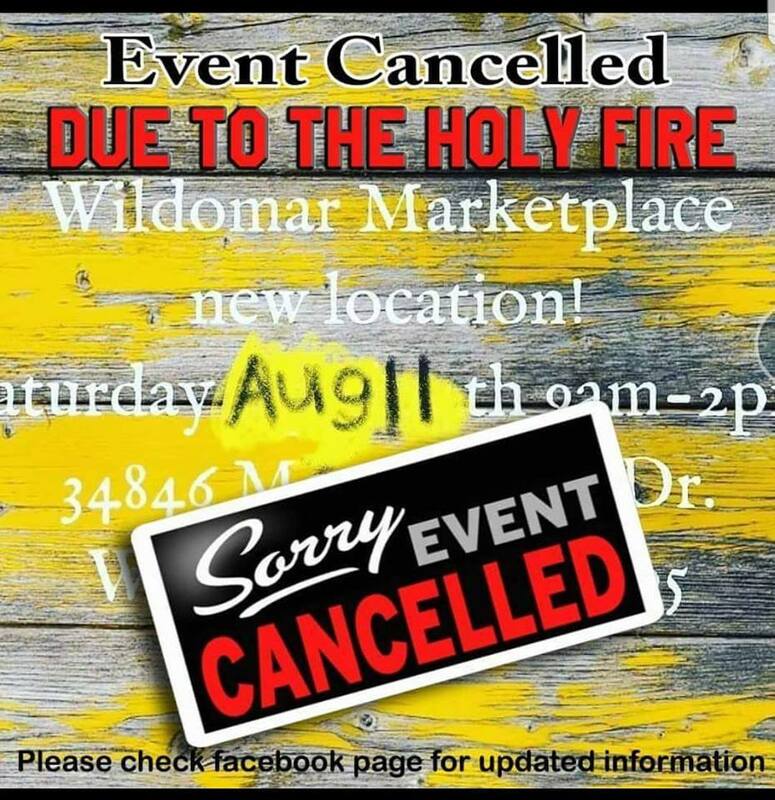 One last note: Wildomar Marketplace will be this Saturday, August 11th, from 9am to 2pm. There was some doubt as to whether or not this was going to happen in Wildomar (something about ordinances) but due to the efforts of city councilmember Bridgette Moore, she was able to keep it in town; nice work. 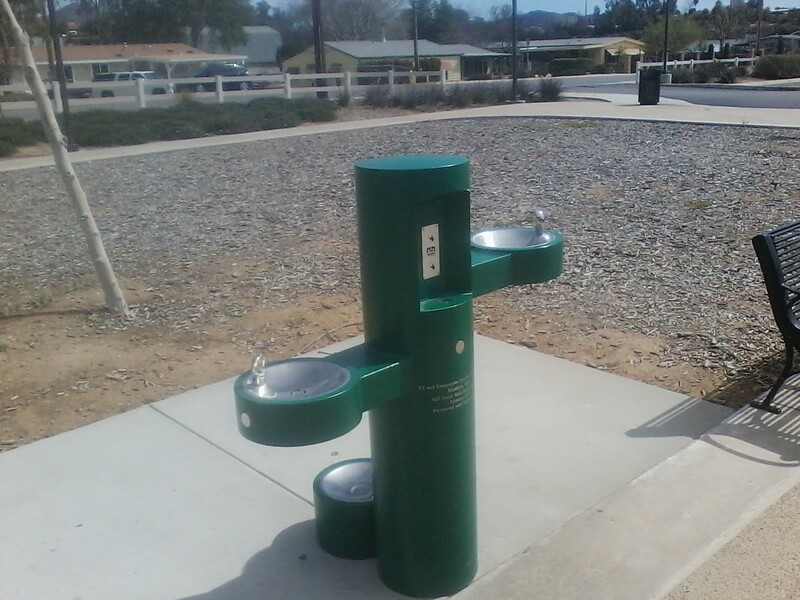 It started out as an idea from longtime Wildomar resident Stacy Williams. Initially she wanted to get some of the local moms together that either had small home based businesses, or were crafty but had no place to sell their goods. 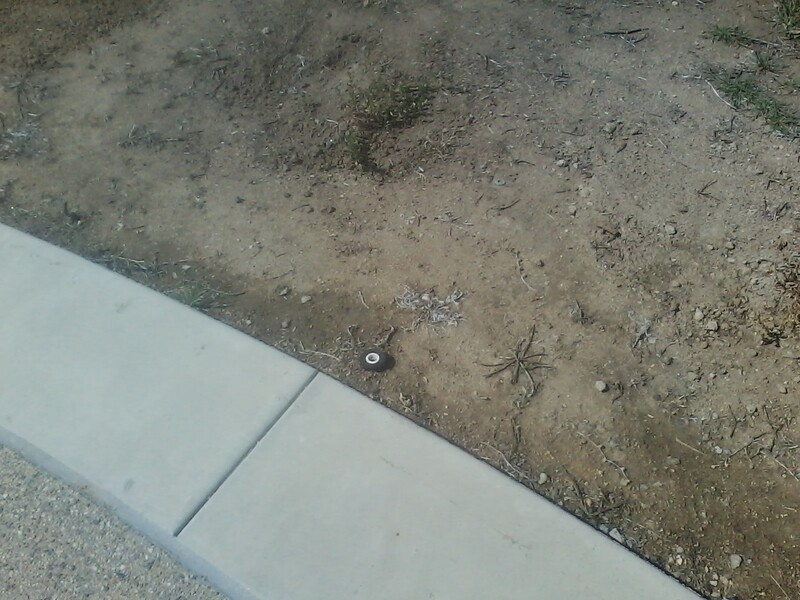 turns up nothing for Wildomar Marketplace, Wildomar Market Place or Wildomar Market. Per the Secretary of State website: A Statement of Information is due within 90 days of registration and then EVERY year beginning five months before and through the end of February. Filing Number: R-201700479 Filing Date: 01/11/2017 Expiration Date: 01/12/2022. Shows this business to be promoting the Wildomar Marketplace almost exclusively. This brings up a questions. 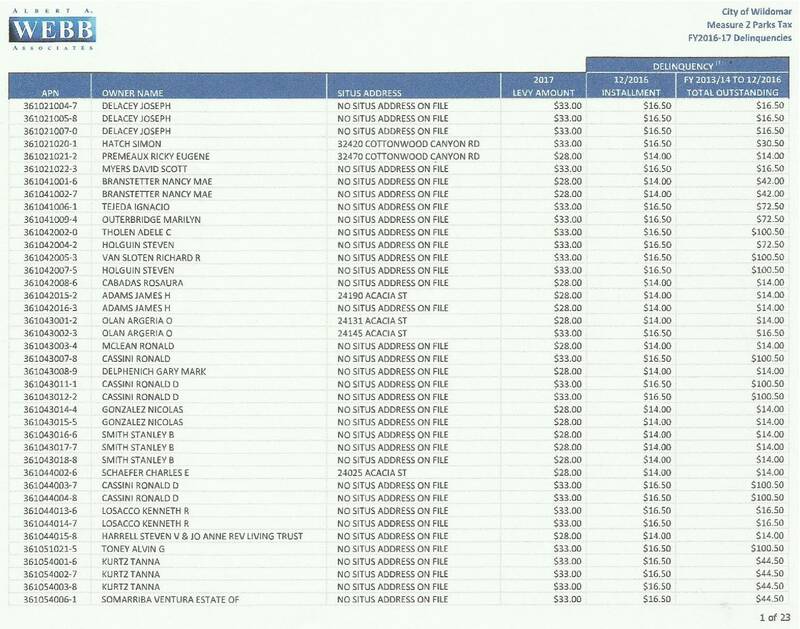 If Wildomar Marketplace is not on file with the County of Riverside nor the State of California, does this business really exist?. 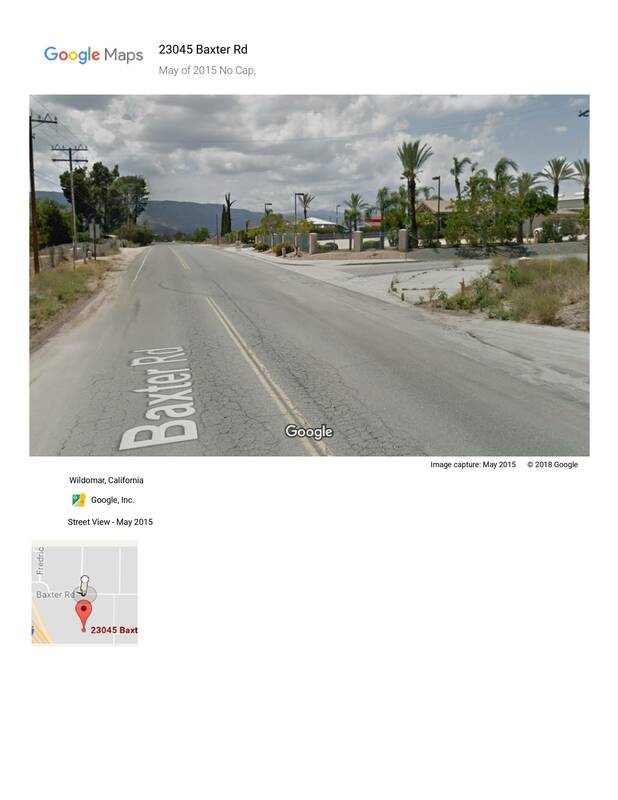 Next we looked at the location where this Market is being held, “The Corporate Room” located at 34846 Monte Vista Dr., Wildomar, CA 92595. 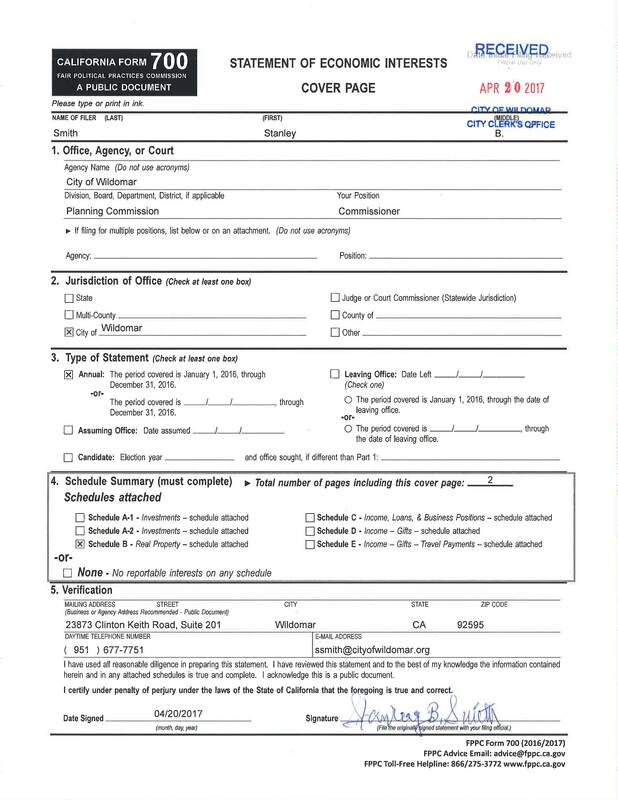 Bring an action or defend itself in court. Be granted an extension of time to file. File a claim for refund or amended return. 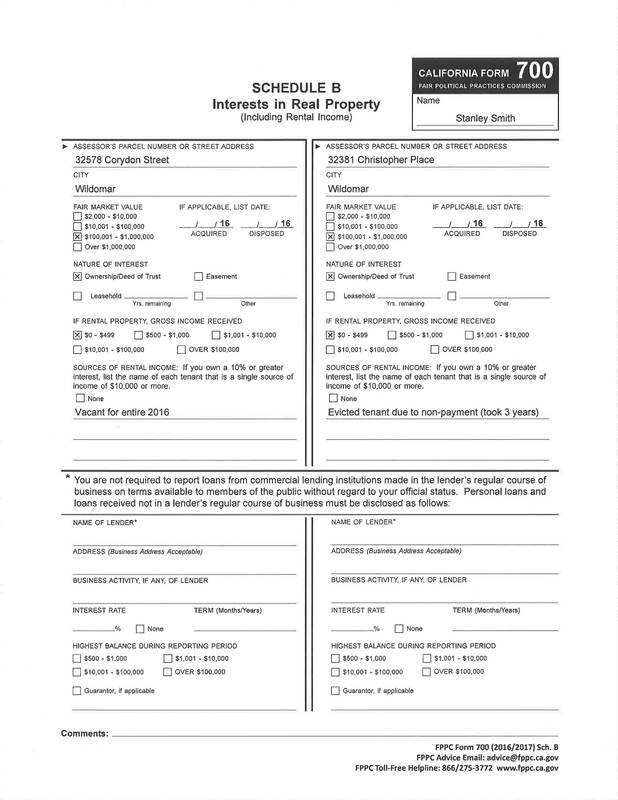 File or maintain an appeal before the Board of Equalization. Begin or continue to protest an assessment. 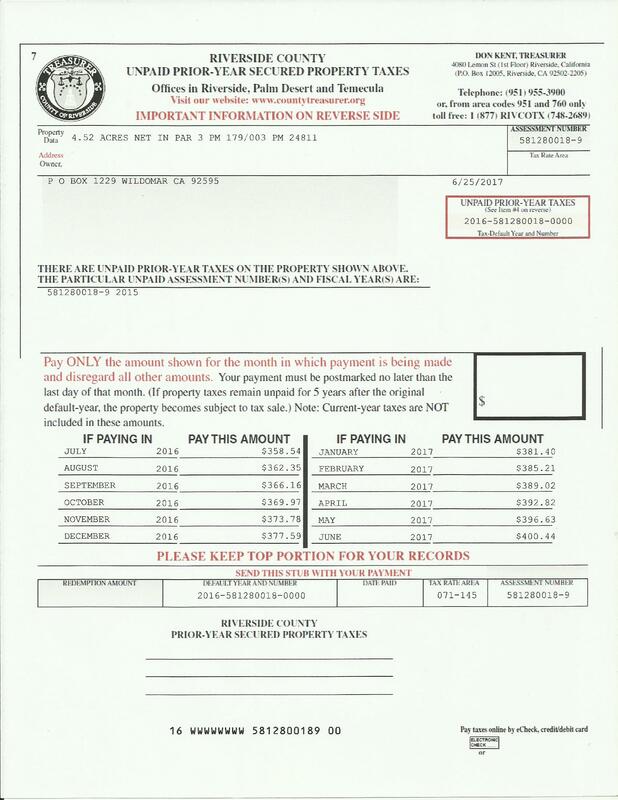 Sell, transfer, or exchange real property. 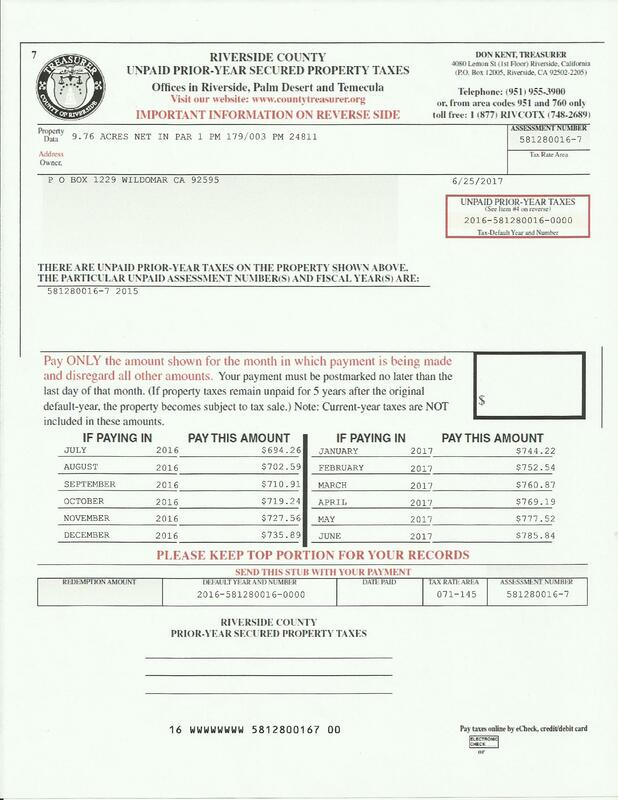 Keep their exclusive rights to the entity’s name. In addition, corporations may be subject to a $2,000 penalty while doing business while they are suspended or forfeited. This entry was posted in Uncategorized on August 14, 2018 by Kenny. 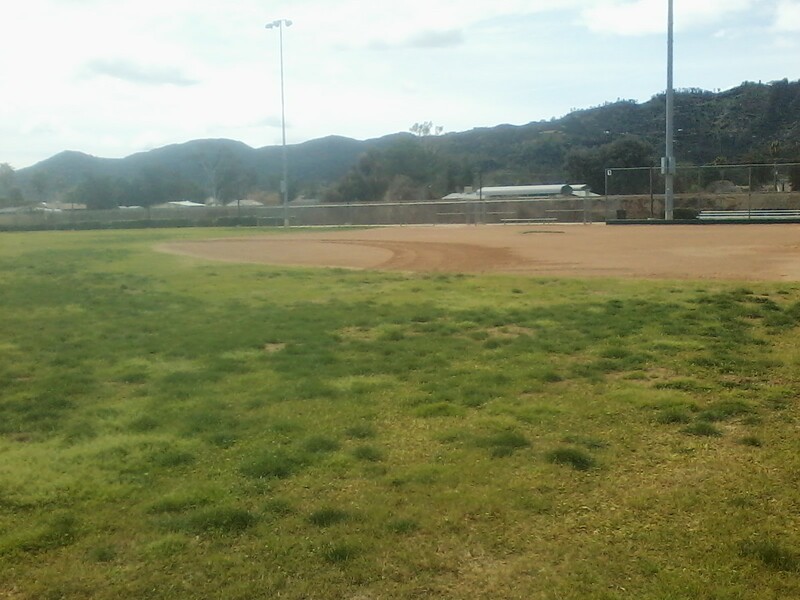 An email sent to the City of Wildomar on Monday morning details the condition of our parks as they were on a beautiful Sunday morning. 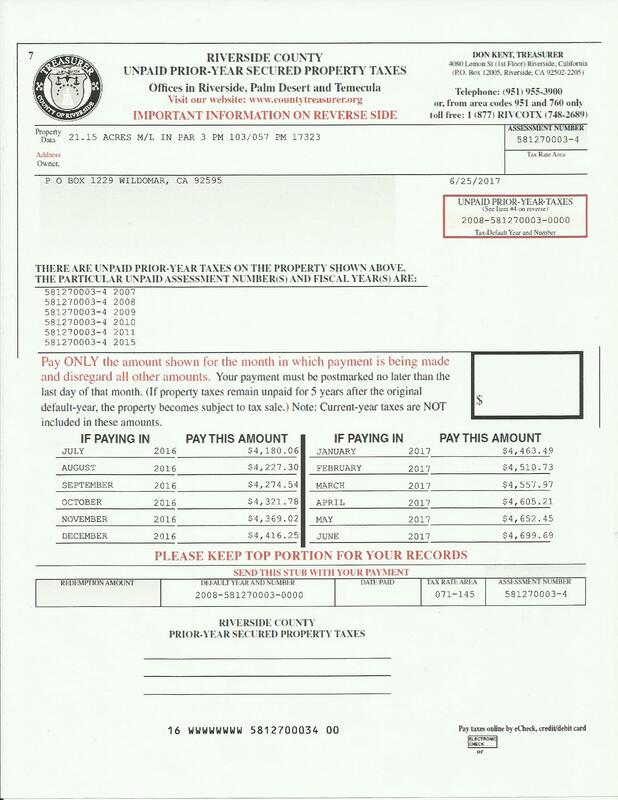 This email was sent to the City Manager, Gary Nordquist, Councilman Ben Benoit, 1st Distric, Councilman Dustin Nigg, 2nd Distrct, Councilman Timothy Walker, 3rd District, Councilwoman Bridgette Moore, 4th District, Councilwoman Marsha Swanson, 5th District. 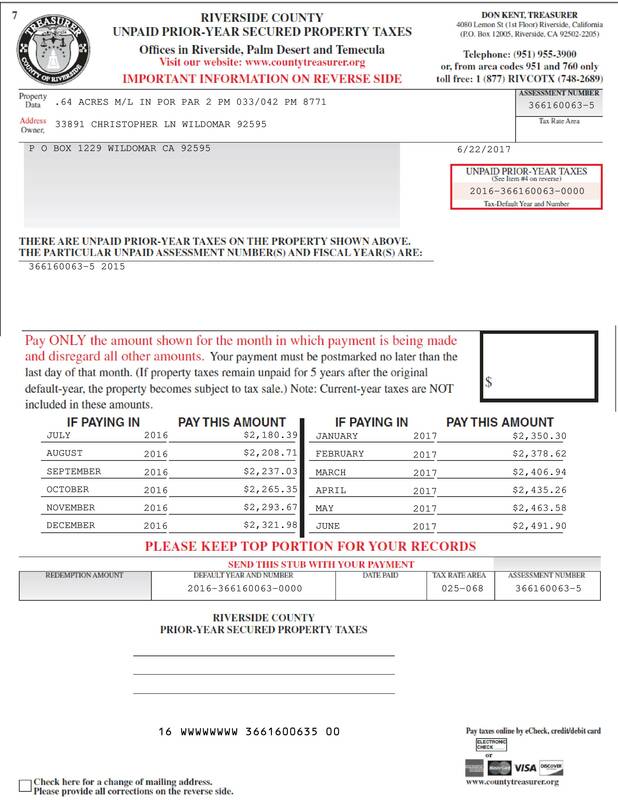 It was also sent to the members of the Measure Z Oversight Advisory Committee members, Sheila Urlaub, Doug Ames, Scott Rux, Shelley Hitchcock and Steve Regalado. Three of those emails were returned as undeliverable. 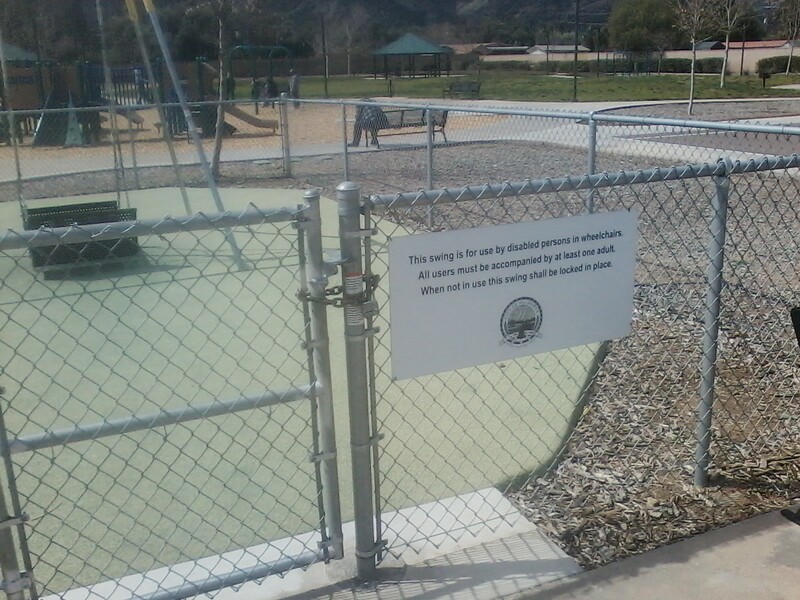 A look at the City of wildomar parks website shows it has not been updated in at least 9 months. 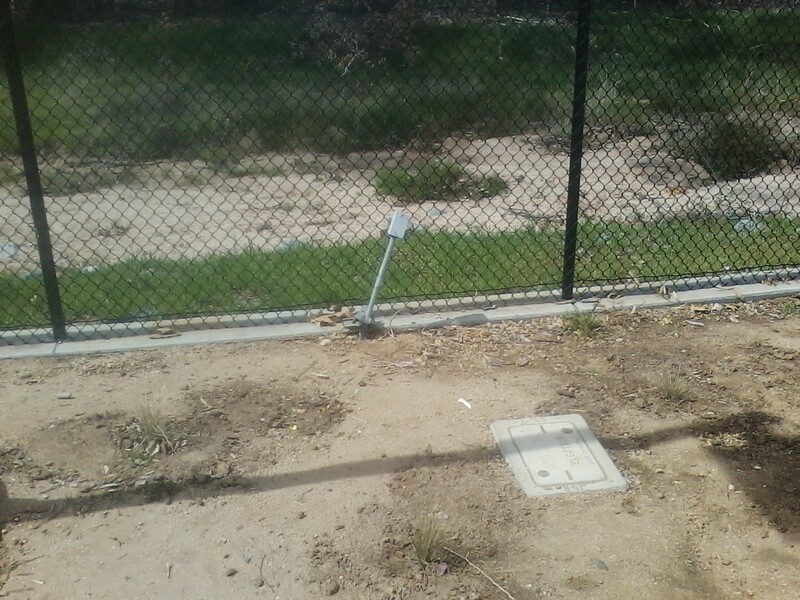 The electrical box on the west fence, near the Creek Garden is bent and has been for months. 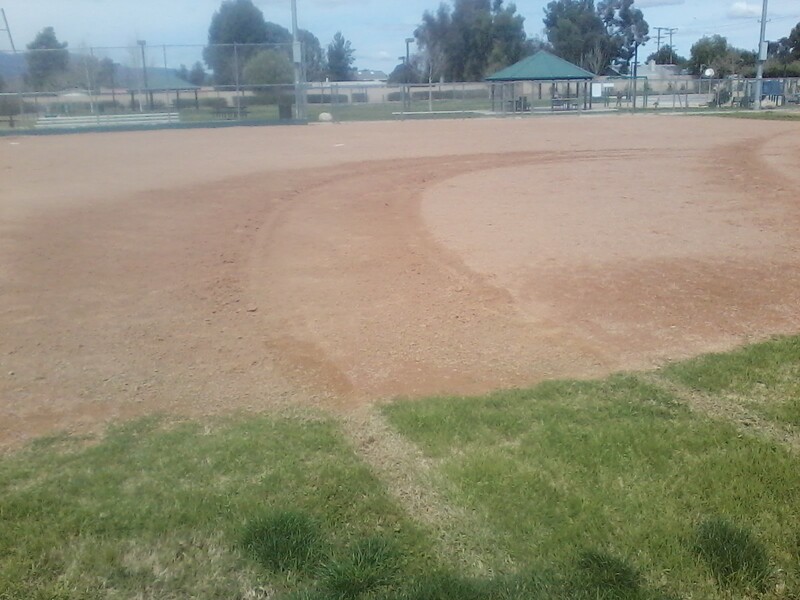 Automobiles have been driven on the fields during the evening, park cameras should be used to identify the culprits. 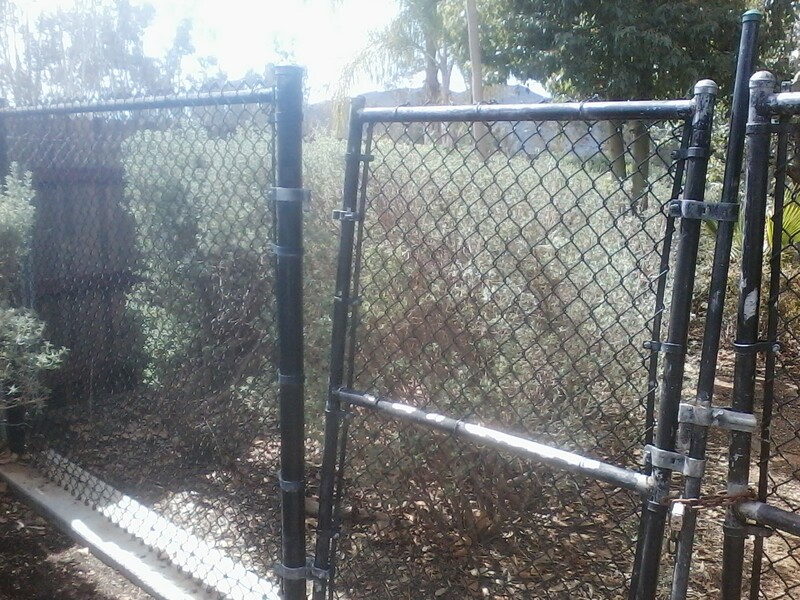 This city has on two occasions gotten quotes for gates to secure the parking lot at night, these parking lot gates should be installed. 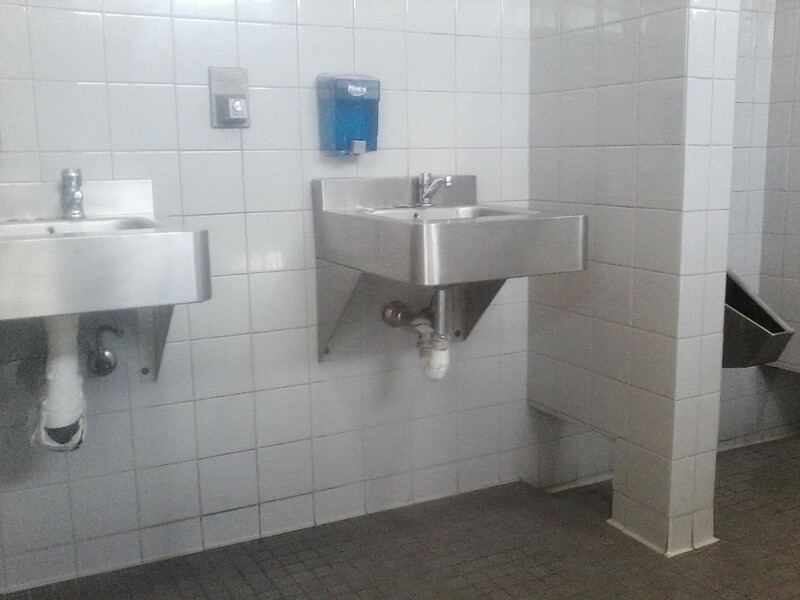 The restroom plumbing is still taped together, and has been for months, resulting in an unsightly appearance. 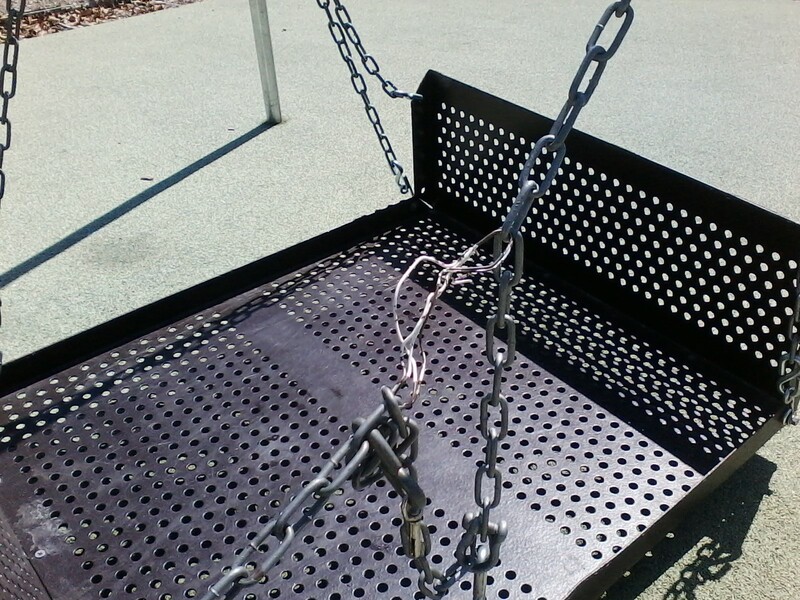 The “Freedom Swing” is still locked, even after the city spent $31,000 to re-install it 2 years ago. 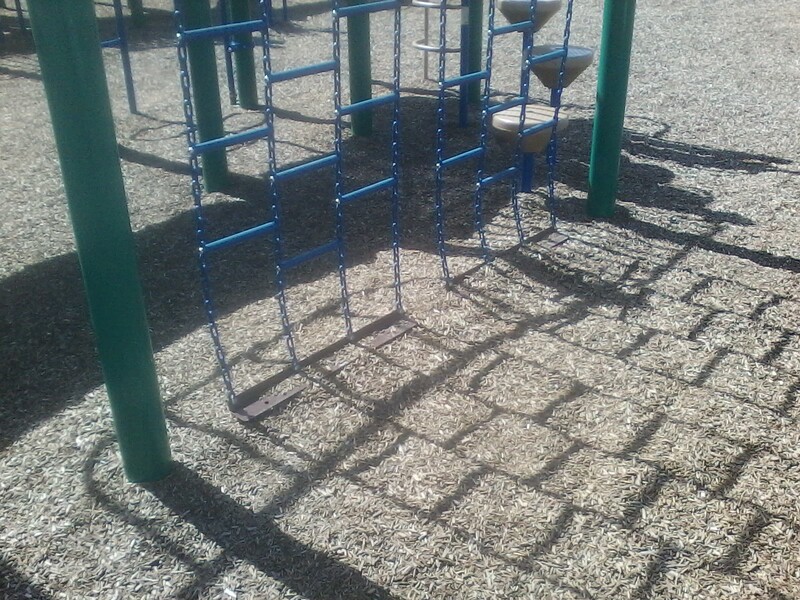 Two swings remain missing, the two that remain still have no safety harnesses. 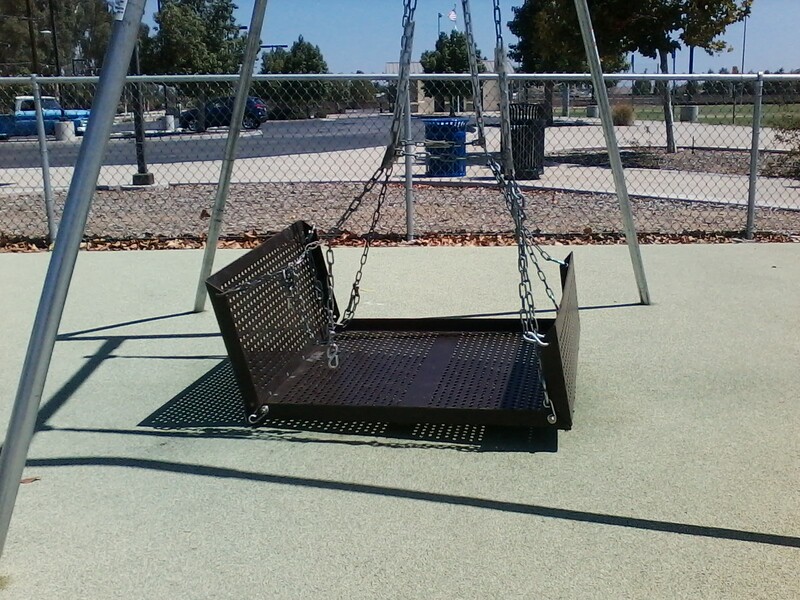 In a city with a total of 7 swings to have 5 out of commission is unconscionable. The drainage for the tot lot still has not been fixed. 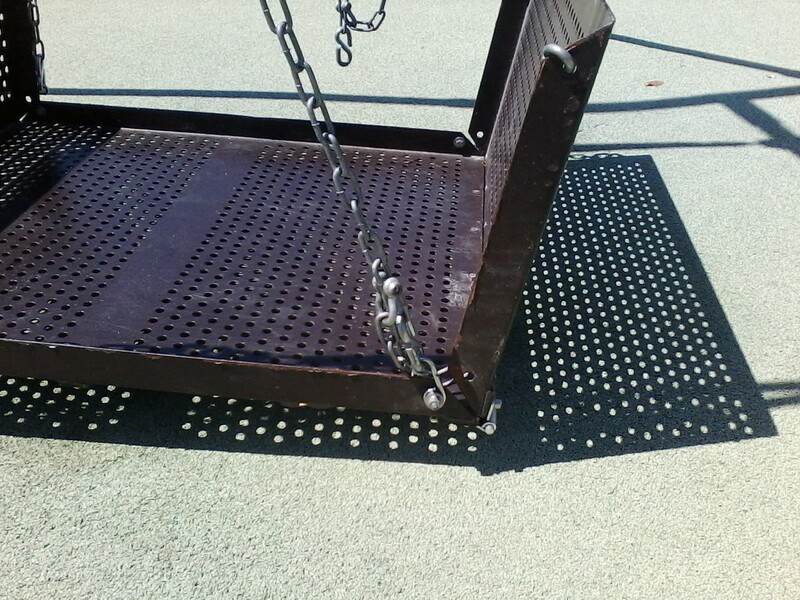 Anchor supports for the chain ladder nearest the ADA ramp are exposed creating a safety hazard. 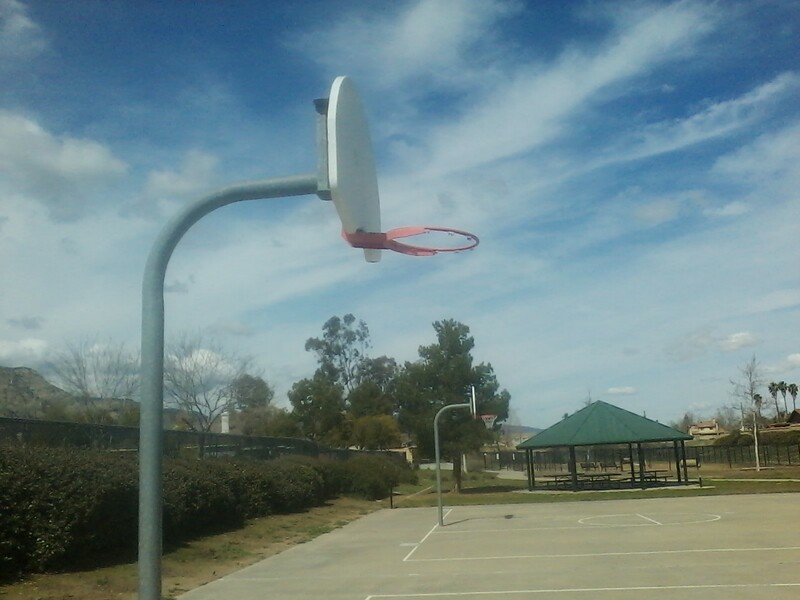 Basketball hoop still bent, has been since April 2014, nets in disrepair. 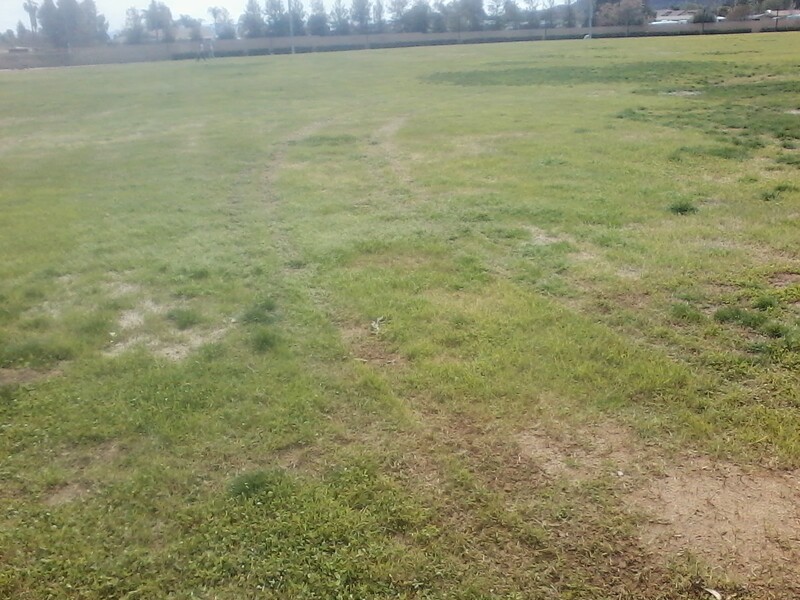 For this the residents of this town more than $350,000 to maintain our parks in this condition. 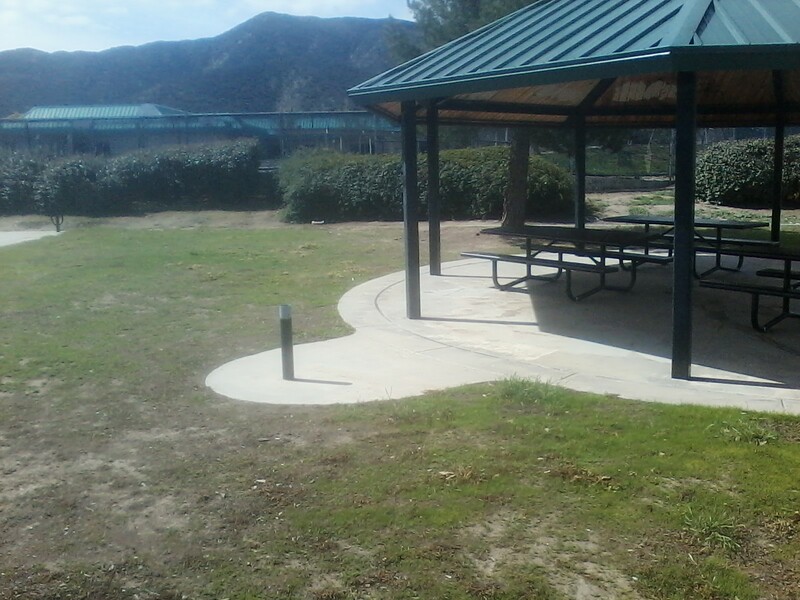 This entry was posted in Daily Ruminations, Future City of Wildomar, Parks, Shenaigans and tagged Measure Z Oversight Committee, Wildomar City Council, Wildomar City Manager on March 19, 2018 by Kenny. 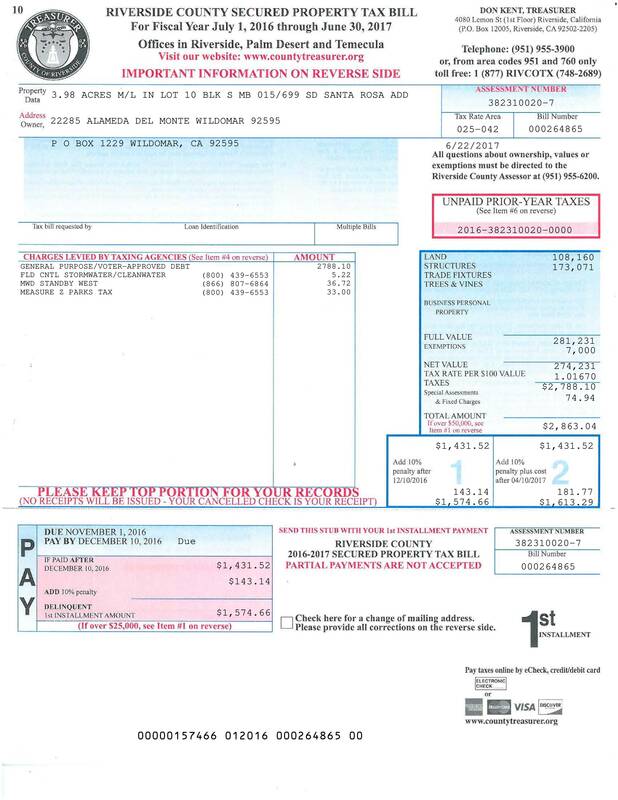 Activism saves residents of wildomar money. 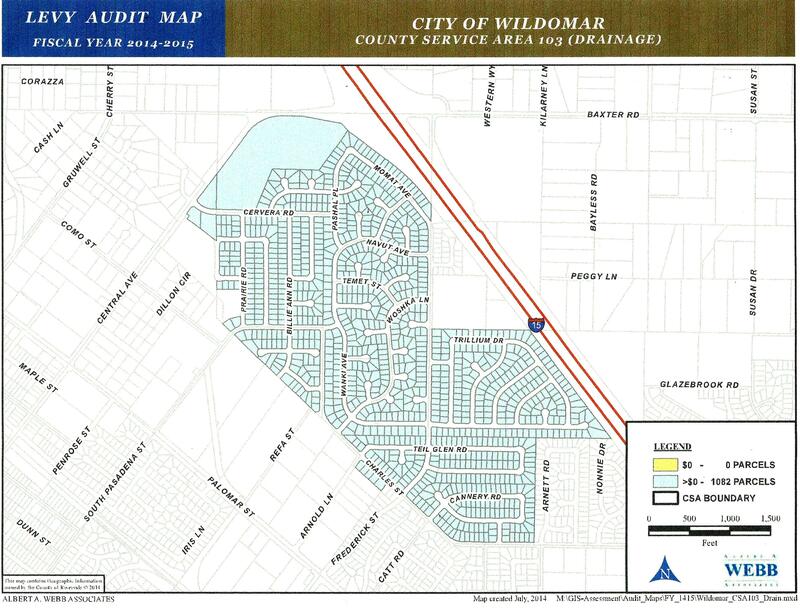 Starting in the tax year 2009/10 the City of wildomar continued collecting $20.00 annually from 1,076 homes located in the original section of Windsong Valley. (One of the homes belongs to a local blogger with a camera & a drone). 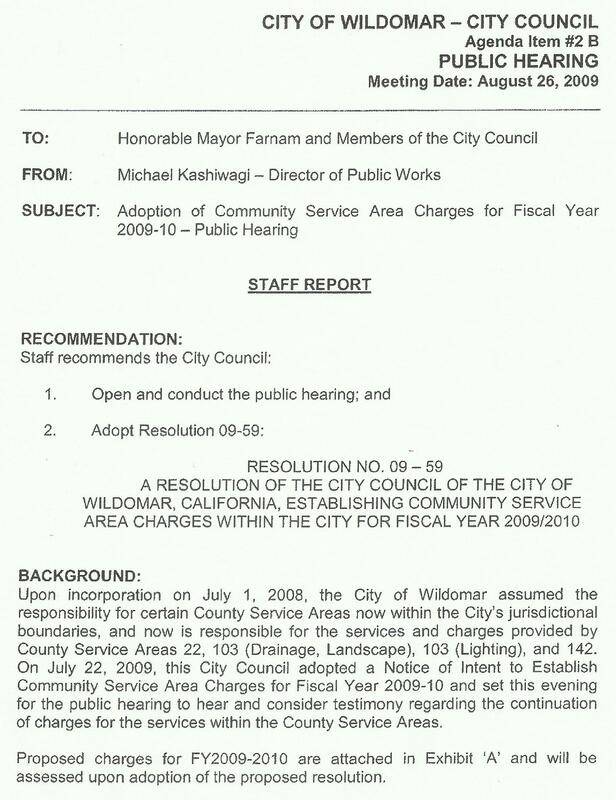 This was the result of the City of wildomar passing Resolution 09-59 on August 26, 2009 by a 5-0 vote. Leading up to that Resolution the city paid for a report that was not included in the staff report presented to the City Council members nor the public in the agenda packet. Fast forward to 2017 city council meeting held on April 12, 2017 a local activist asked the the city council to include the staff reports generated by LAFCO at the time of annexation into CSA 103 Drainage/Landscape and approved by Resolution of the Riverside County Board of Supervisors when this tax was first approved to be placed on the tax bills of 1,076 property owners. (That number in 2017 had increased to 1,082 property owners. After that meeting city staff approached the activist and claimed they did everything they could to gather the information necessary to place this tax on the appropriate tax bills of residents. 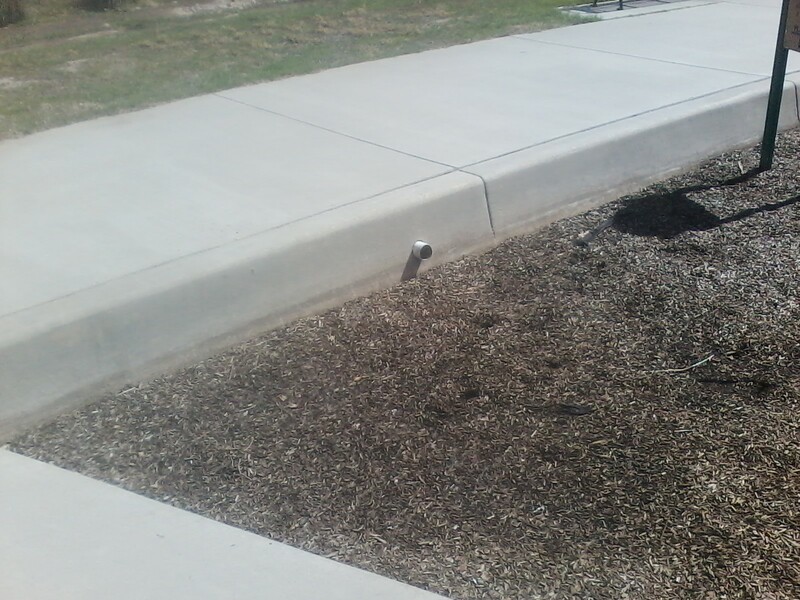 This effort included interviewing past contractors that maintained the landscaping, period. They never produced the Resolution from the Riverside County Board of Supervisors making this tax legal, nor did they include the staff reports detailing what was to be maintained with these funds. A resolution by the Riverside County Board of Supervisors for CSA 103 Lighting exist and does have a staff report detailing the number of street lights with their lumens and their location. 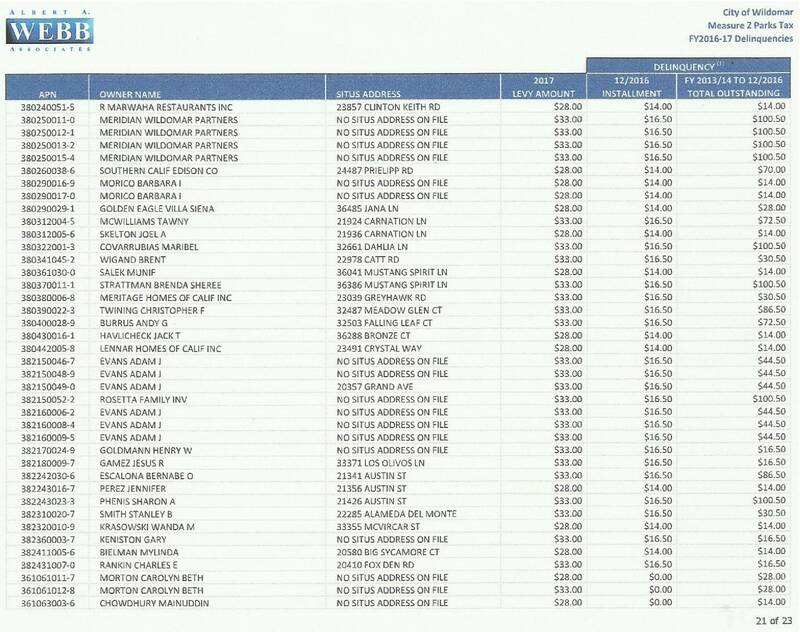 In the city staff report given on June 14, 2017 Agenda Item 2.2, for the tax year 2017/18 charges CSA 103 Drainage Landscape appears. 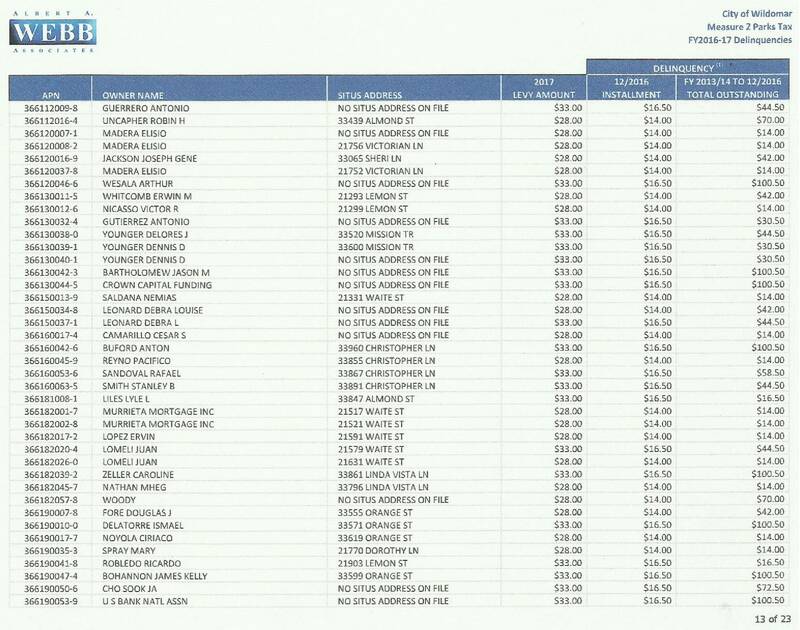 While preparing to ask the same questions of city staff about these reports for the 2018/19 property tax year, the activist became aware that this tax was no longer on the tax bill of 1082 residents. Your welcome residents of wildomar. 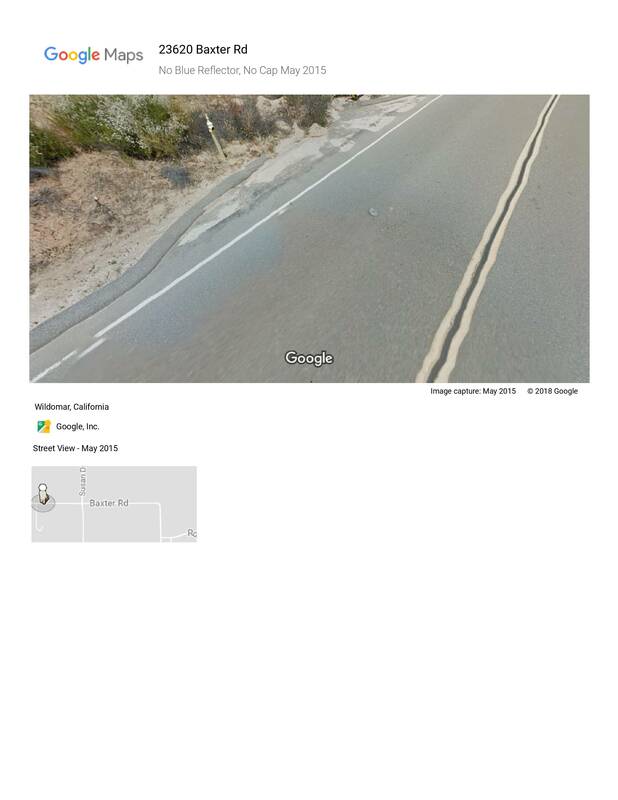 This entry was posted in Daily Ruminations, Future City of Wildomar, History, Shenaigans and tagged Wildomar City Clerk, Wildomar City Council, Wildomar City Manager, Wildomar City Staff on March 1, 2018 by Kenny. During 2017 California has seen an unprecedented number of wildfires, over 9,000 fires destroying over 1,250,000 acres burned, and is shaping up to be one of the most financially destructive on record. As a result of that and several news stories about failed infrastructure, something we rarely think about has popped into mind. Do you have any idea where your nearest fire hydrant is? Is it’s location properly marked and is it properly identified and visible? Is it in good repair and proper working order? 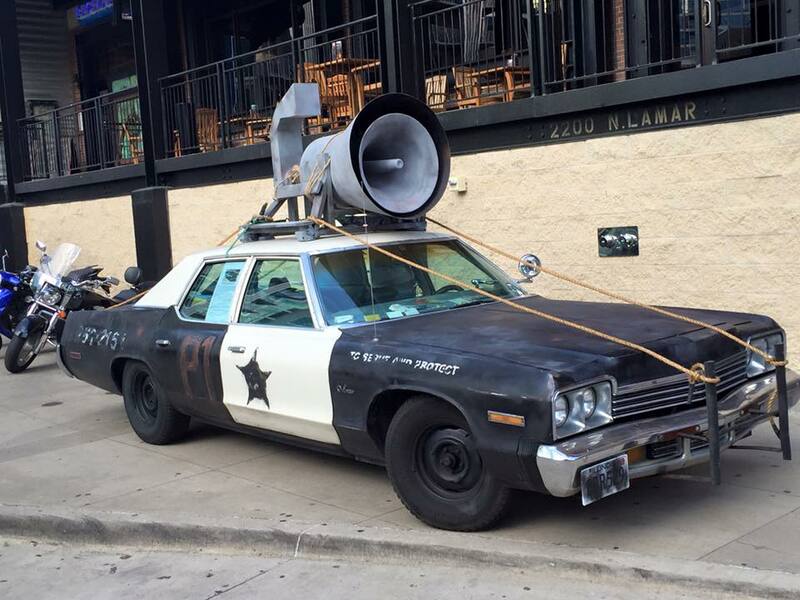 How many Gallons per minute is it rated for? 8.28.020 Amendments to the California Fire Code. 507.5.8 Fire hydrant street marker. 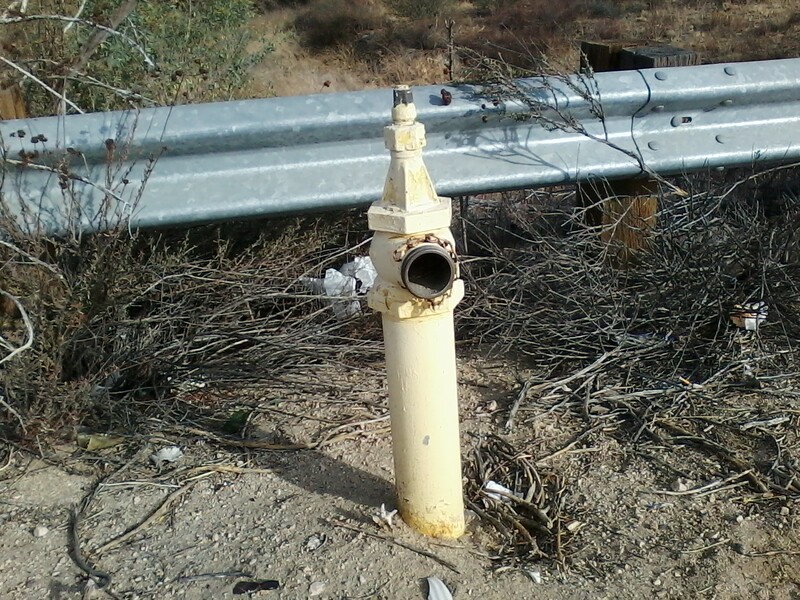 Fire hydrant locations shall be visually indicated in accordance with Riverside County Fire Department Technical Policy 06-11, as may be amended from time to time. 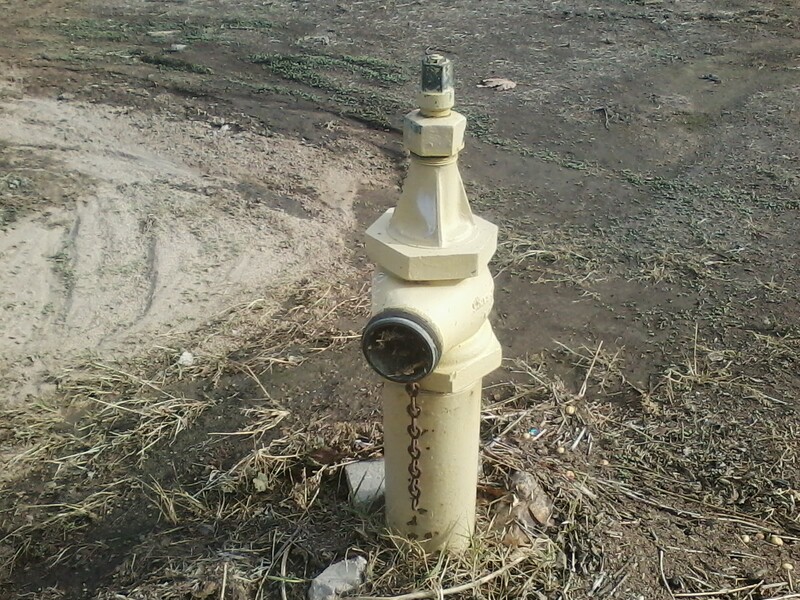 Any hydrant marker damaged or removed during the course of street construction or repair shall be immediately replaced by the contractor, developer or person responsible for removal or damage. Is the Gallons Per Minute for the Hydrant properly marked? 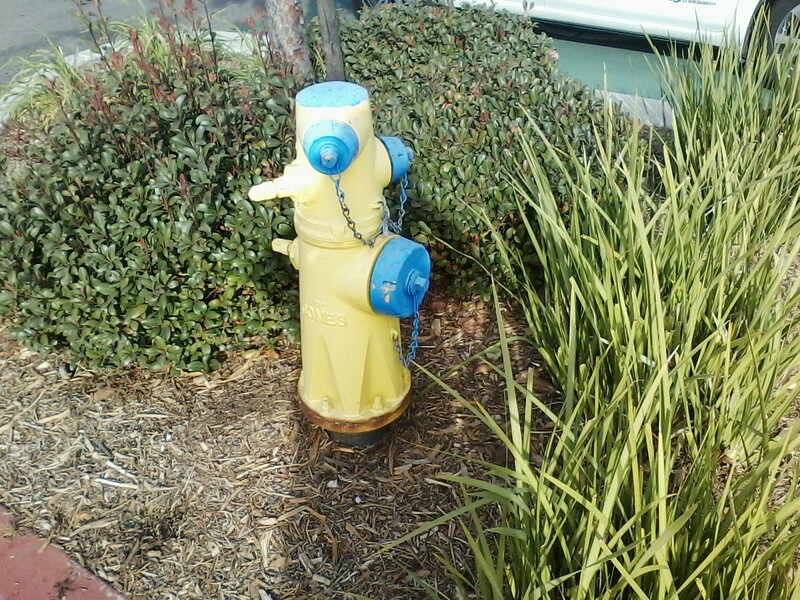 A document produced by the National Fire Prevention Association known as NFPA 291, says fire hydrants using public water supply systems should be painted chrome yellow, and their tops and caps should indicate the available GPM. Below 500 GPM should be red, 500-999 GPM should be orange, 1000-1499 GPM should be green, and 1500 GPM or more should be blue. 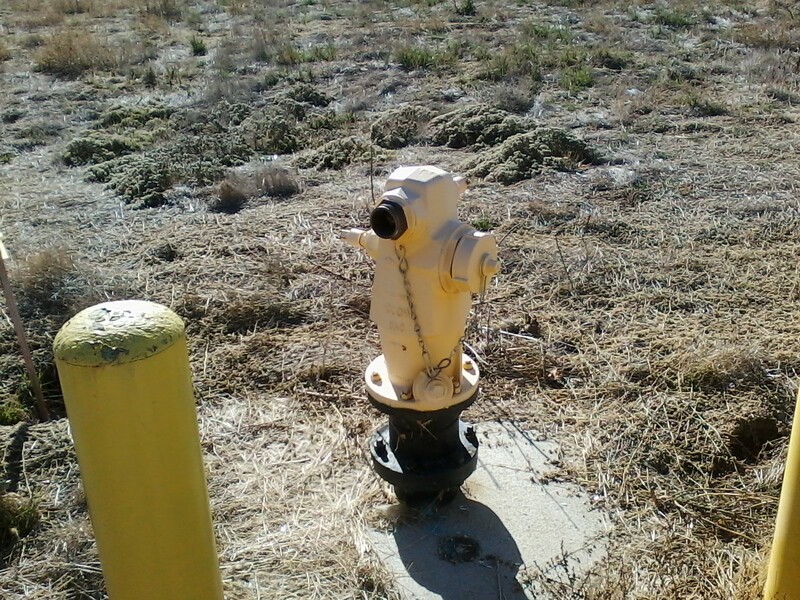 Fire Hydrants should be flushed at least annually to verify operation, address repairs and verify reliability. 3. 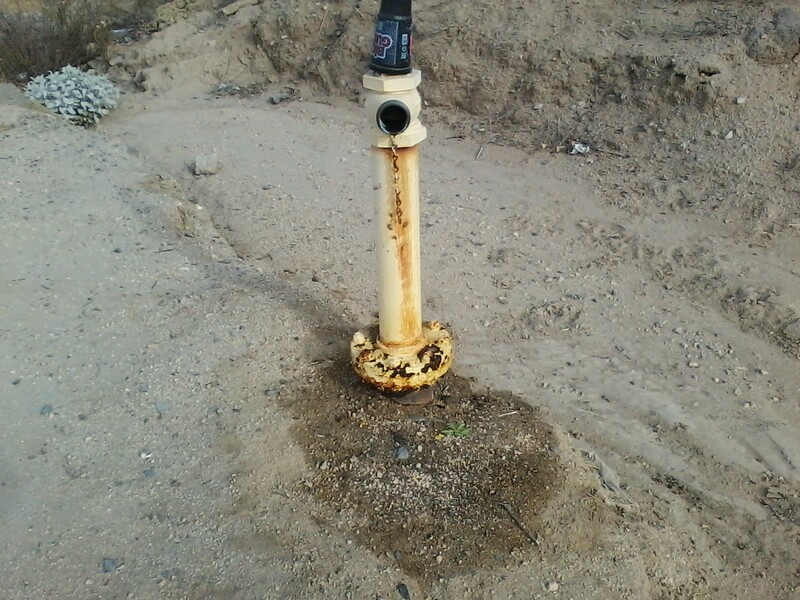 The inspection cycle of the fire hydrants within the District boundary is done in accordance with our valve maintenance which currently is being done between three and five years. Do you know when yours was last tested. Is it properly marked. The Fire Hydrants in the area around city hall are properly marked. All others are suspect. As to the question of whether it is in proper working condition who really knows. 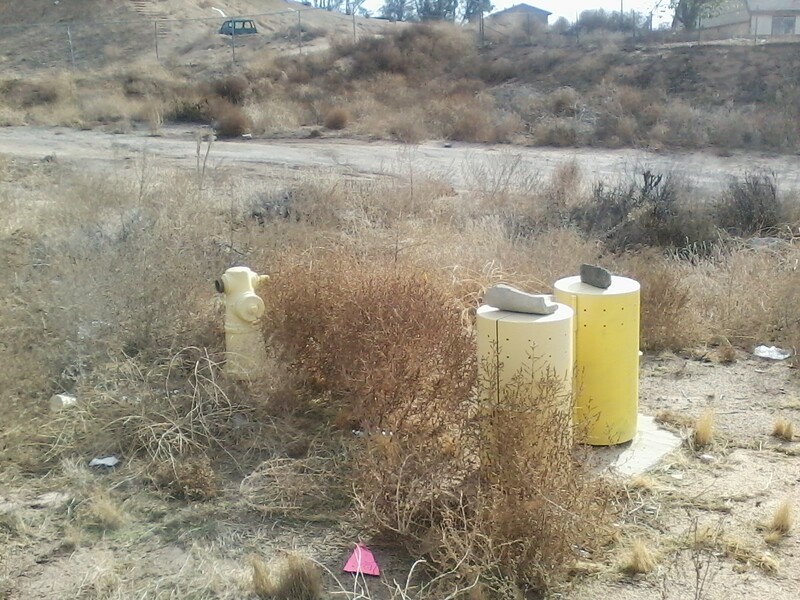 The water district which owns these hydrants is not willing to share access to a map showing the location, manufacturer, last testing date of any of its fire hydrants. 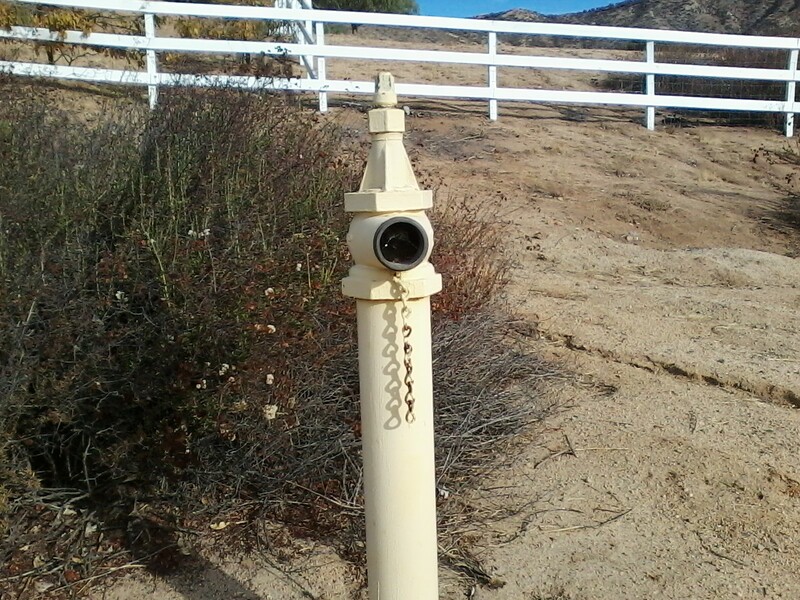 The Elsinore Valley Municipal Water District (EVMWD) in Southern California will update data on approximately 4,000 fire hydrants using ArcPad, a handheld computer, and a GPS unit. By using custom forms created for ArcPad, data collectors will not only verify the location of the district’s hydrants but will also gather information on the make, condition, and capacity of each hydrant. EVMWD uses an ArcInfo-based enterprise GIS to manage this system. In 1999, the district’s GIS staff began inputting fire hydrant flow tests into the GIS database and linking the results to features. During this process, staff discovered that many hydrants were not in the GIS database. 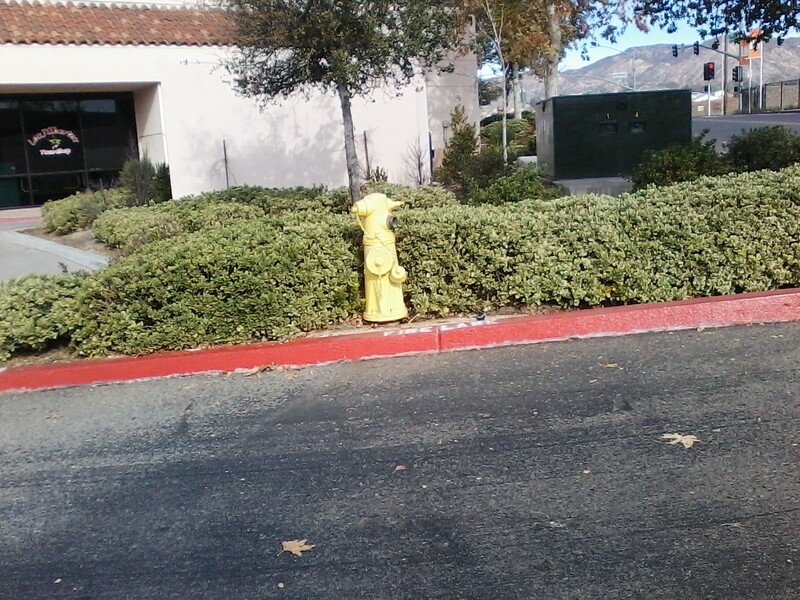 These hydrants exist in an older part of the distribution system that has poorly kept records. In addition to the need to simply locate all the hydrants to link the test results, the local fire authorities wanted detailed information about fire hydrants such as the type of hydrant, number of outlets, size of each outlet, and other information. Requests for hydrant information originating from two sources-within EVMWD and from local fire agencies-made the GIS staff decide that it was time for a fire hydrant inventory. This map contains much of this information. End of Baxter Rd just after turning of Porras Rd. I have come across numerous others since then. Gruwell St. at Union St. a block away from the fire station. 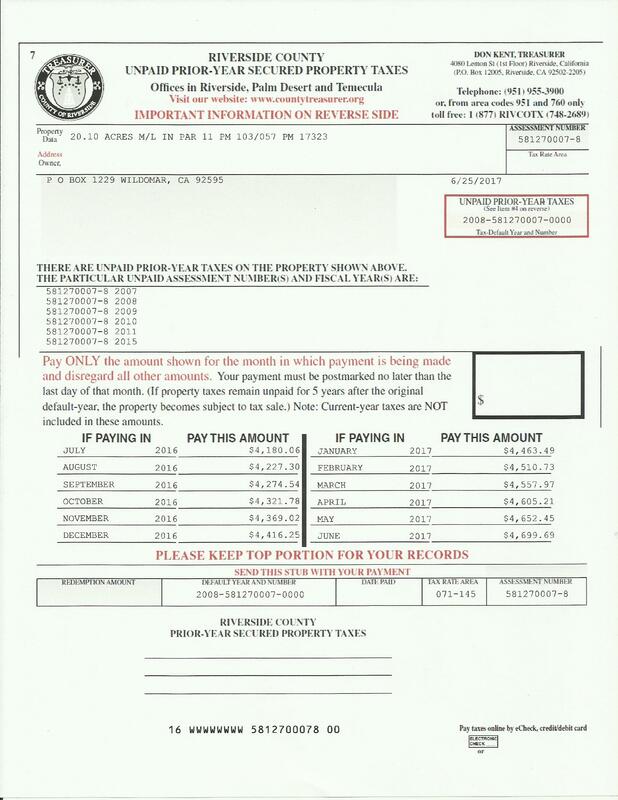 While researching who is responsible it was found to be Elsinore Valley Municipal Water District (EVMWD). The District will account for and inventory all assets at least once every three years. § 3208. Public Fire Protection. will be prosecuted according to law. This entry was posted in Daily Ruminations, Future City of Wildomar, Shenaigans, Water and Drainage Issues on January 16, 2018 by Kenny. 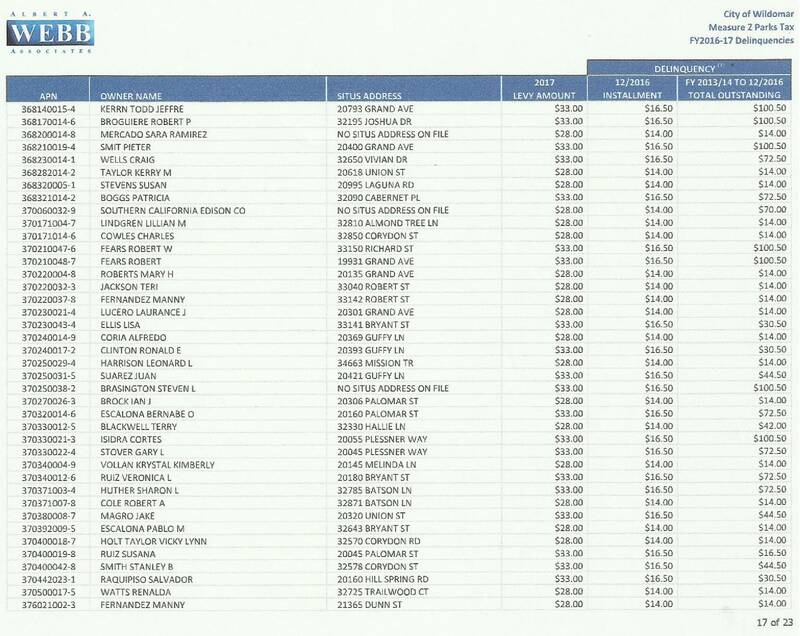 Selective Traffic Enforcement Program (STEP) Grants received by Eastvale ($95,000), Lake Elsinore ($90,000), Menifee ($110,000), Moreno Valley ($380,000), Murrieta ($110,000) Norco ($85,000), Perris ($110,000), San Jacinto ($95,000). 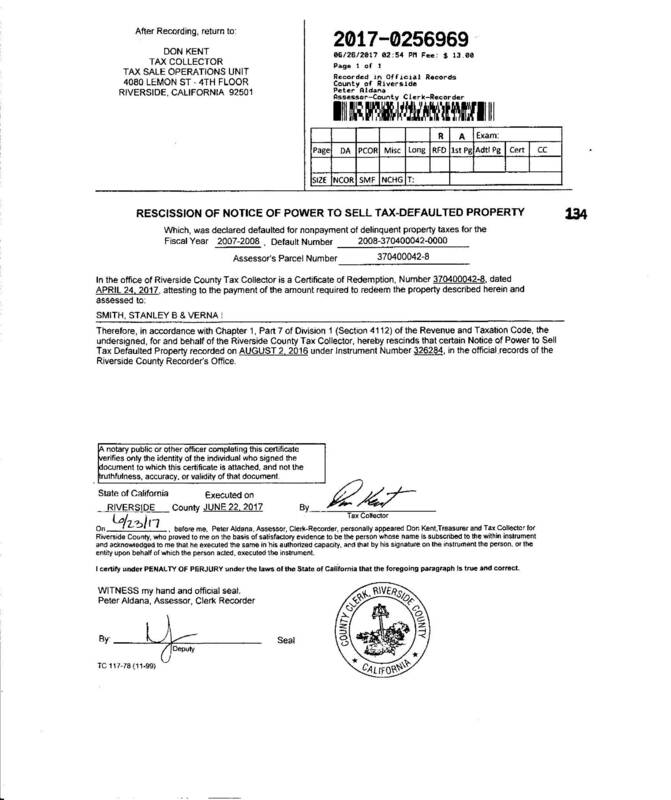 According to a document released by the State of California-Office of Traffic Safety a Grant Agreement was signed by Sheriff/Coroner Stan Sniff in September 2017. In it is the following information. The Riverside County Sheriff’s Department has been awarded a $1,688,994.00 grant from the California Office of Traffic Safety (OTS) for a year-long program of special enforcement and public awareness effort to prevent traffic related deaths and injuries. The Riverside County Sheriff’s Department will use the funding as part of our contract city’s ongoing commitment to keep our roadways safe and improve the quality of life through both enforcement and education. 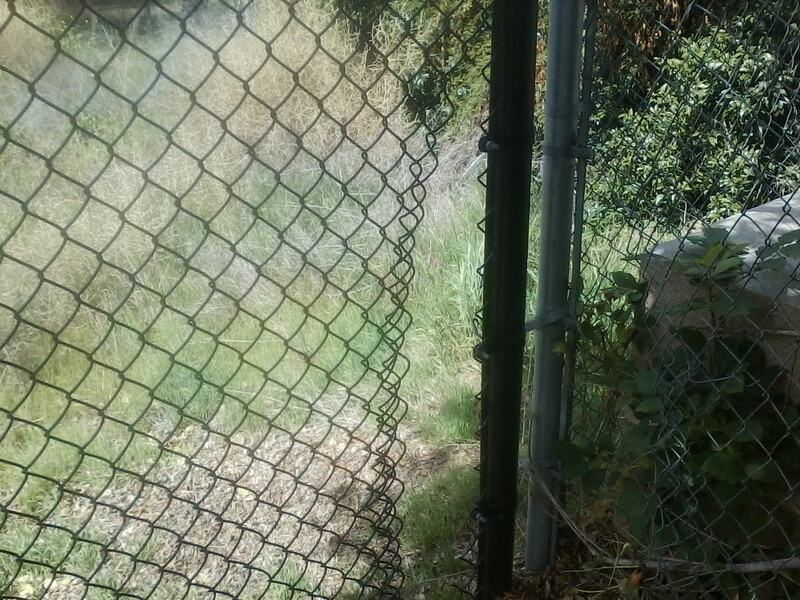 This entry was posted in Daily Ruminations, Future City of Wildomar, Shenaigans and tagged Wildomar City Council, Wildomar City Manager, Wildomar Staff on October 24, 2017 by Kenny. 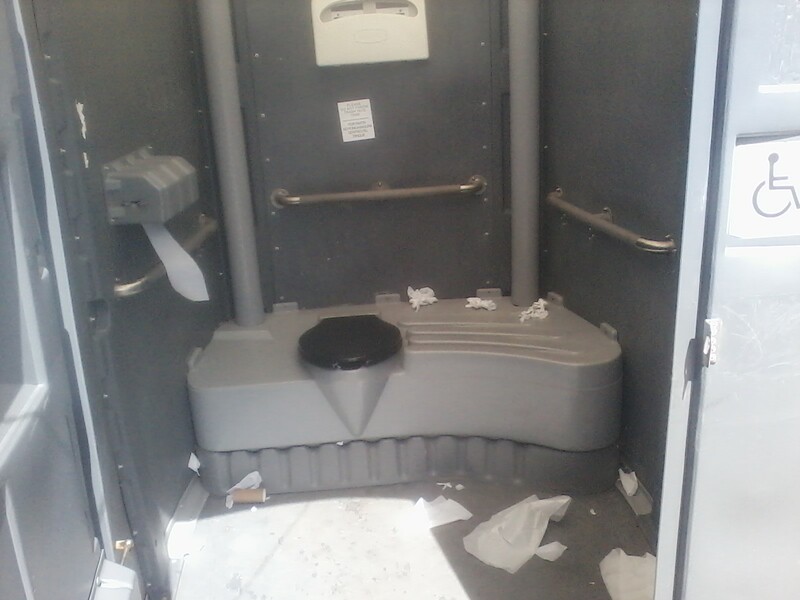 This is what happens when a good idea goes bad because city officials don’t think it out. 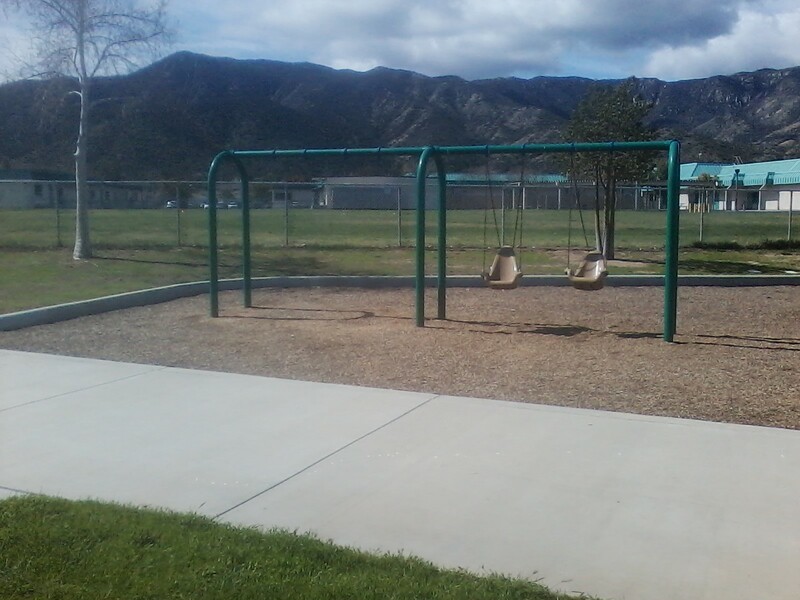 The Freedom Swing was installed, for the second time, at a cost of more than $31,000 more than a year ago. 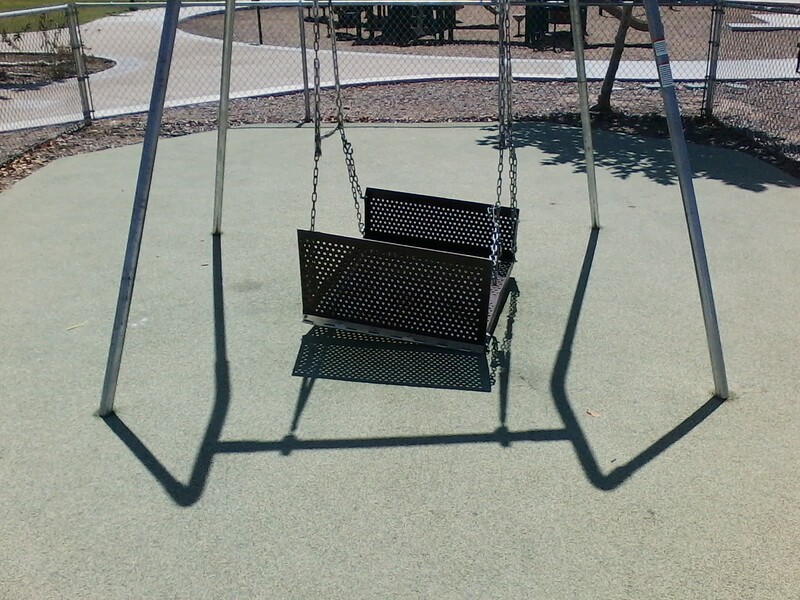 It has not been available for use by the general public because this city was unable to come up with an instructional sign which would allow people to properly use this swing. 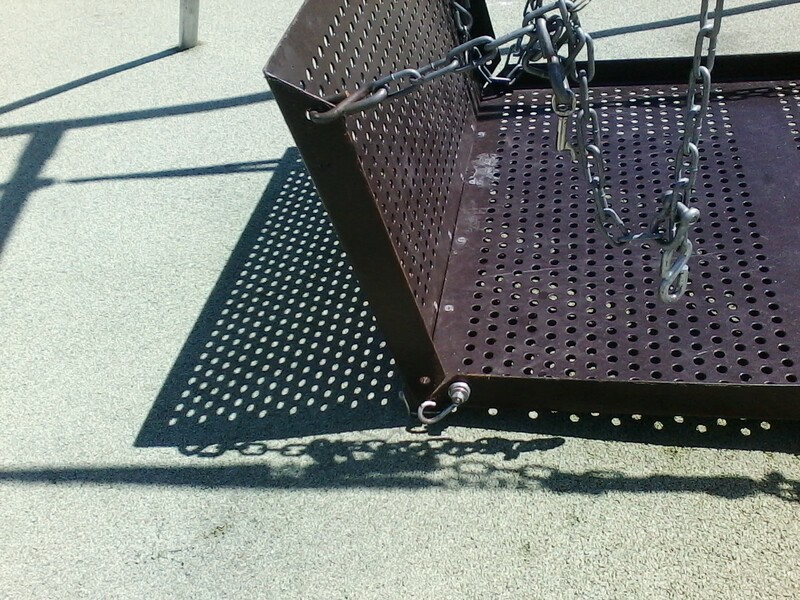 Notice the tilt of the swing because the chain on the bottom left has been broken by people jumping up and down. You can see where someone has tried to fix it with a piece of wire rendering this device unsafe for the general public. 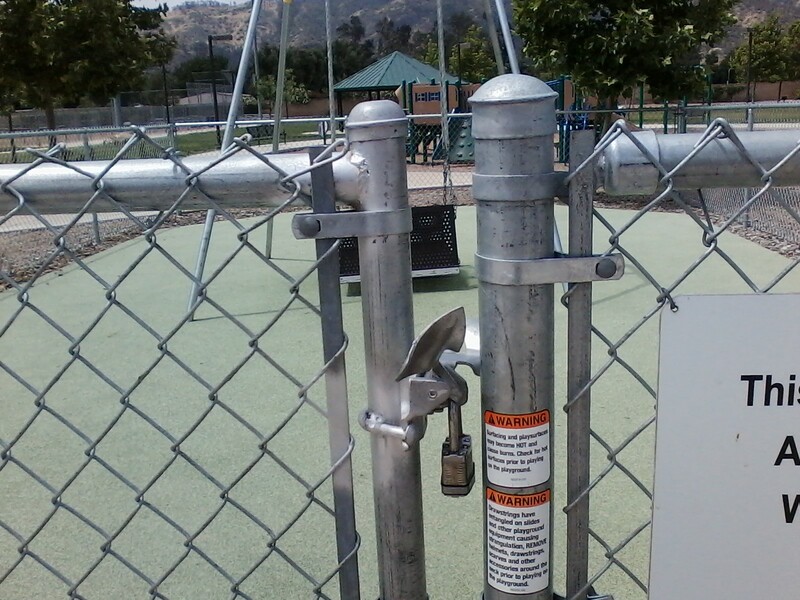 This entry was posted in Daily Ruminations, Future City of Wildomar, Parks, Shenaigans and tagged Freedom Swing, Marna O'Brien Park, Wildomar City Council, Wildomar City Staff, Wildomar Parks on August 25, 2017 by Kenny. The following contains all of the General Plan Amendments since incorporation. Included are the Resolutions and and accompanying Ordinances for a zone change. The links to take you to the minutes where the vote was taken to pass each amendment. and open the agenda packet for the appropriate date. 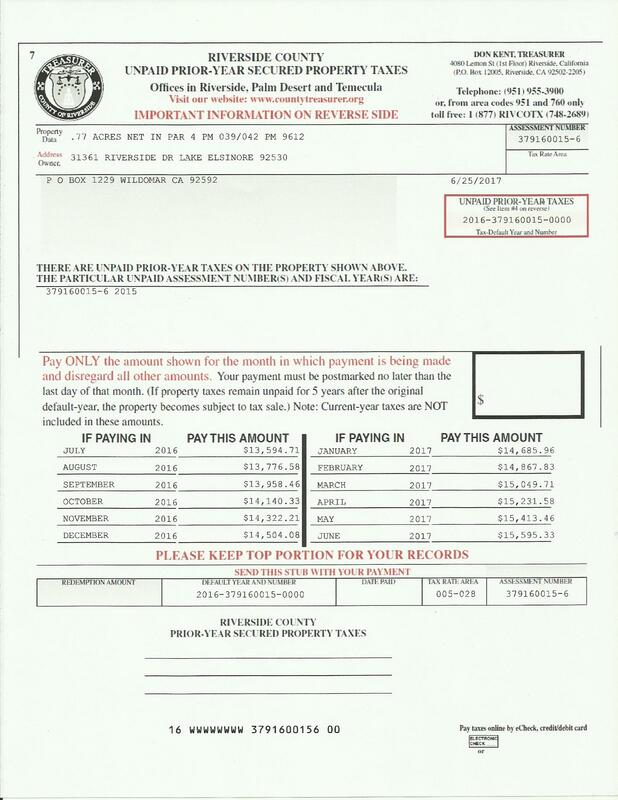 Starting of page 32 of the PDF. This project was Fast Tracked by the County of Riverside and ready for approval but because the community became a city it became our issue, the only thing the city needed to do was approve it all the paperwork was done. CZ07608: The change of zone proposes to change the project site’s current zoning classification from Rural Residential (R‐R) to General Residential (R‐3). PP23188: The Plot Plan proposes to construct 208 one and two bedroom units with one managers unit for a total of 209 units in 10 two story buildings and a community building. The project includes 243 parking spaces, two maintenance buildings, walking areas, putting green, circuit training locations, water quality/detention basin, off‐site storm drainage facilities, improvements to Catt Road and community gardens. Environmental Action: In accordance with the California Environmental Quality Act (CEQA), that although the proposed project could have a significant effect on the environment; there will not be a significant effect in this case because a MITIGATED NEGATIVE DECLARATION will be adopted. 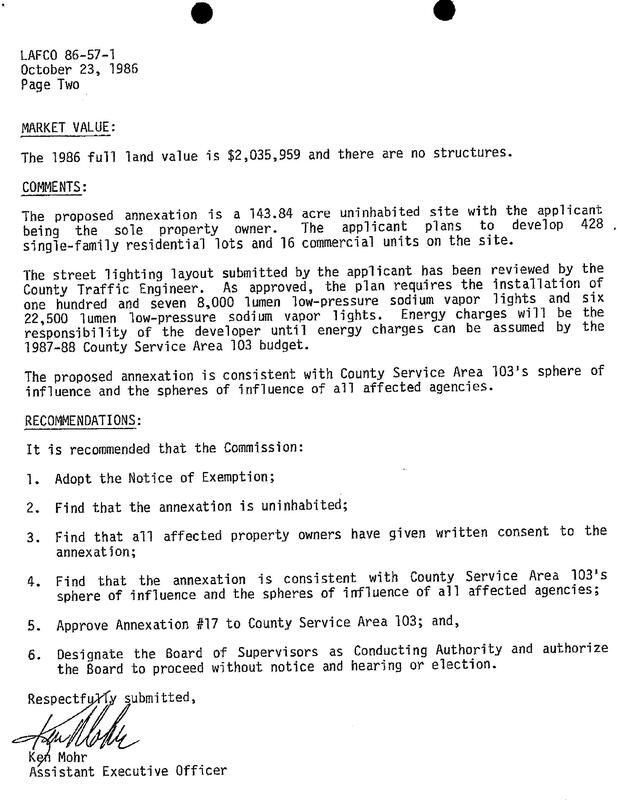 This was in Planning Commission Agenda for January 21, 2009. The Agenda Packet is not available on the city website, the minutes for that meeting are. MOTION: This item is for information only, no action is needed. The minutes for that meeting starting on page 6 contain questions asked by Planning Commissioners, back when the city included these discussions in the minutes. Roll Call Vote: Ayes 5, Nays 0, motion carried. Council Member Swanson moved to introduce and hold first reading of Ordinance No. 23, seconded by Mayor Pro Tem Moore. 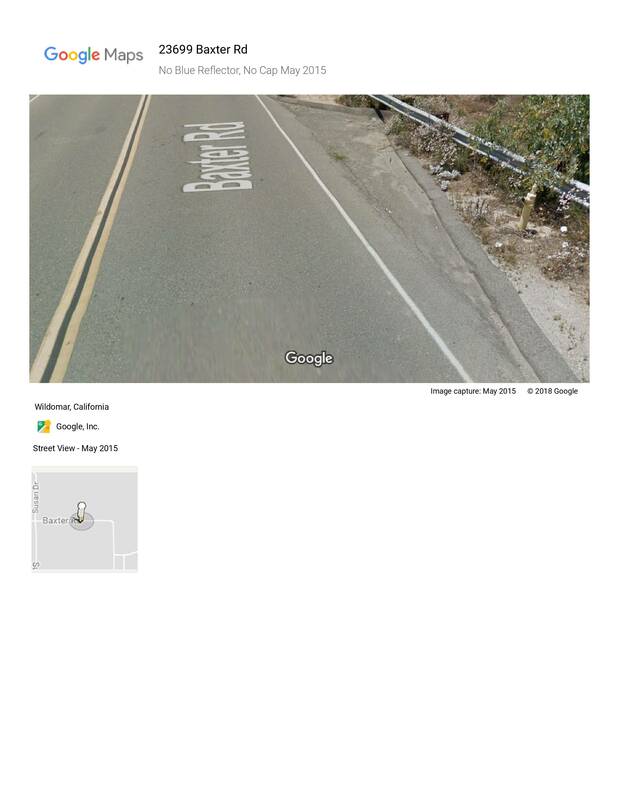 Location: south of La Estrella St., east of the 15 Frwy, and north of Glazebrook Rd. TR33987: A subdivision to divide 24.37 acres into 4 lots with a remainder parcel. 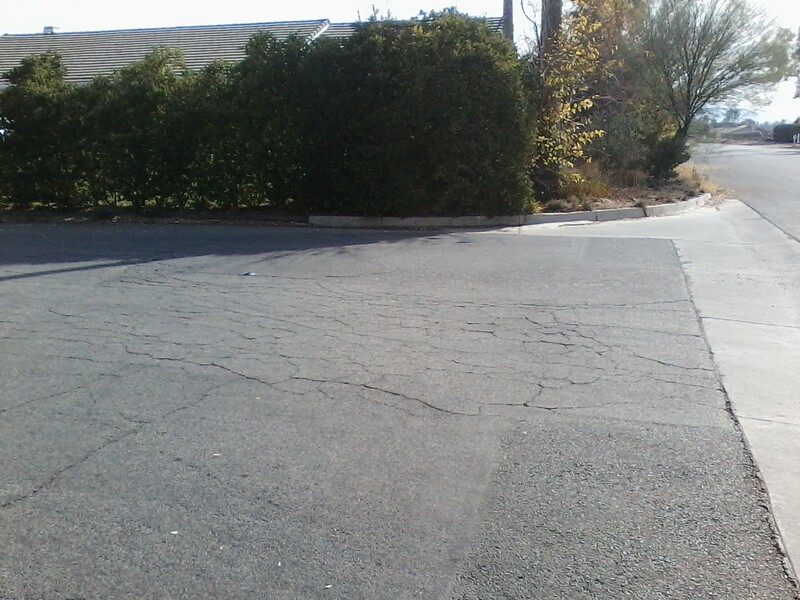 Lots 1 consist of 81 condominium units on 8.95 gross acres, Lot 2 and the remainder consist of 2.84 acres of open space. Lot 3 is comprised of 9.82 acres and Lot 4 comprised of 1.95 acres, both are designated as future commercial development. City Clerk Schroeder read the title of Resolution No. 09‐11. Mayor Pro Tem Moore moved to approve Resolution No. 09‐11, seconded Council Member Swanson. Roll call vote: Ayes: 3, Mayor Farnam, Mayor Pro Tem Moore, Council Member Swanson. Nays: 1, Council Member Cashman. Abstention: 1, Council Member Ade. Motion carried. City Clerk Schroeder read the title of Resolution No. 09‐12. Member Swanson. Nays: 2, Council Members Ade, Cashman. Motion carried. City Clerk Schroeder read the title of Ordinance No. 23. Mayor Pro Tem Moore moved to introduce and hold first reading of Ordinance No. 23, seconded by Council Member Swanson. Roll call vote: Ayes: ‐ 3, Mayor Farman, Mayor Pro Tem Moore, Council Member Swanson. Nays: 2, Council Members Ade and Cashman. Motion carried. MOTION carried, 4-1, with Councilman Cashman dissenting. 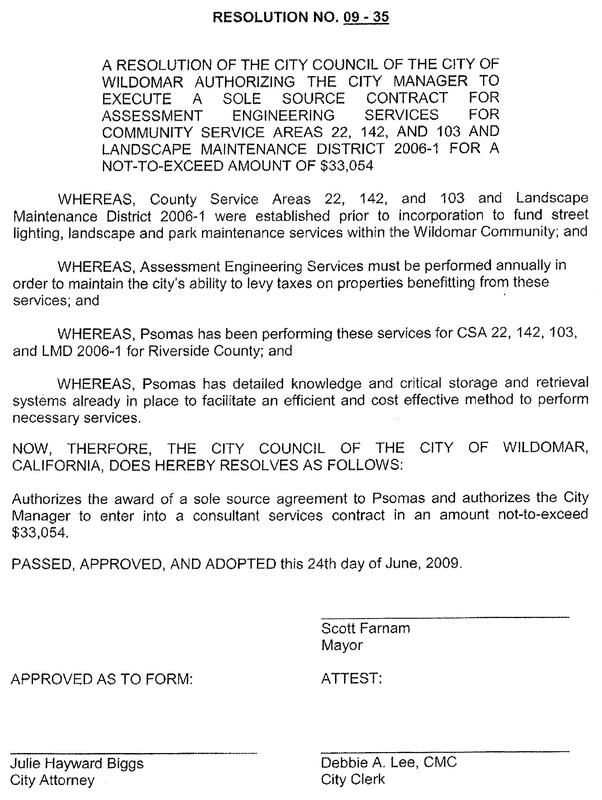 A MOTION was made by Mayor Pro Tem Swanson, seconded by Councilwoman Moore, to adjourn this City Council meeting to an adjourned regular meeting on June 5, 2013. At the June 5, 2013 adjourned meeting Ordinance 77 received its second reading. A MOTION was made by Councilwoman Moore, seconded by Mayor Pro Tem Swanson, to adopt a Resolution entitled. hearing on the Grove Park Mixed-Use Development project. number of amendments into one Resolution and then only counts as one. end of the next item and then they will be taken at that time. 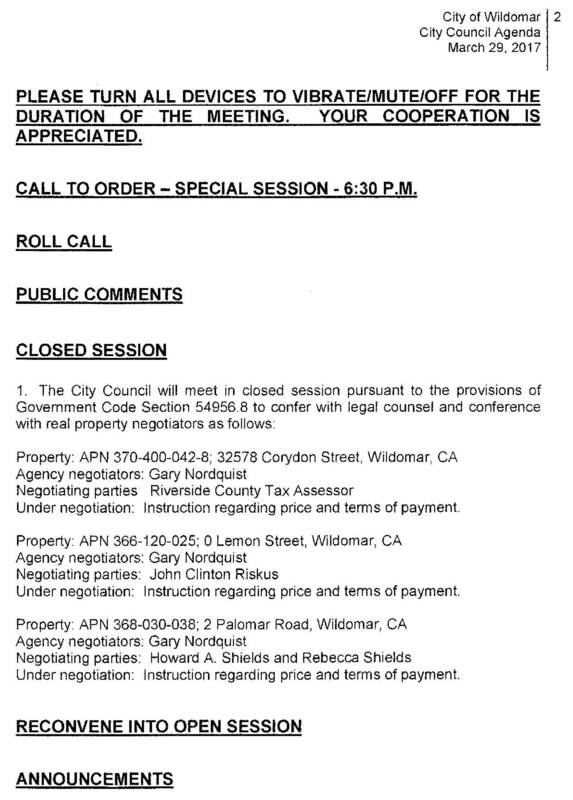 This entry was posted in Daily Ruminations, Future City of Wildomar, History and tagged Wildomar City Council, Wildomar City Staff, Wildomar Planning Commission on August 19, 2017 by Kenny.